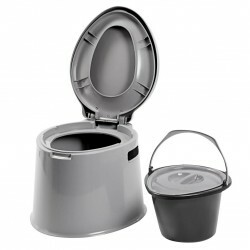 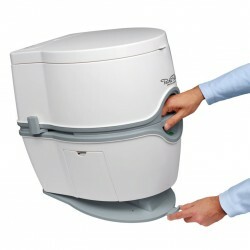 The Porta Potti 565 has by far the most remarkable design and the most innovative features of all. 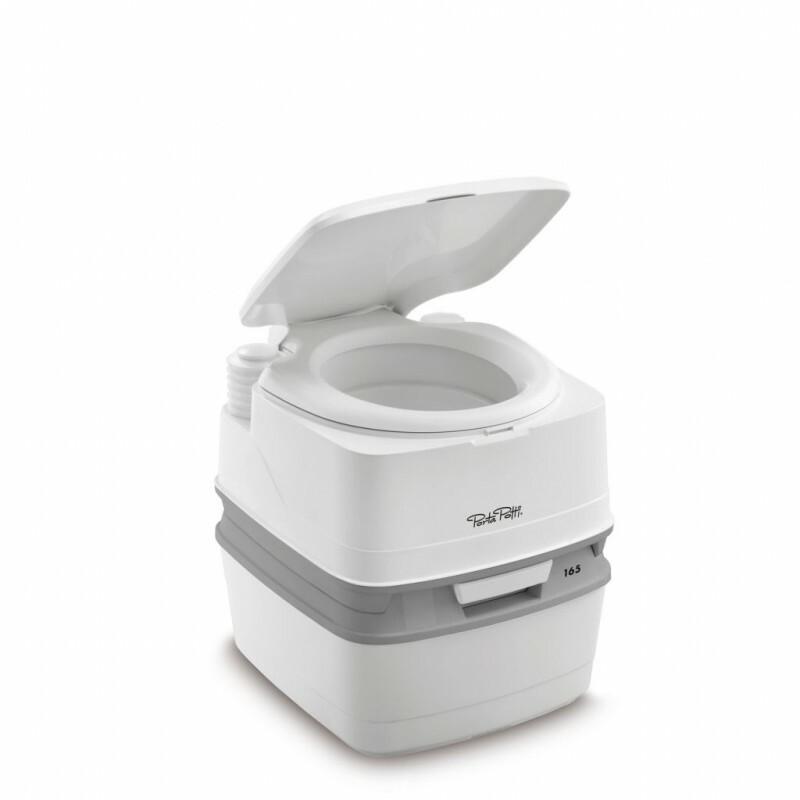 The design offers an integrated control panel with pump, water refilling unit and a filling level indicator for the fresh water tank. 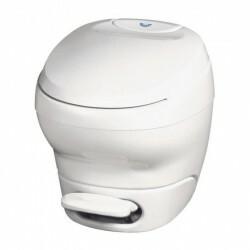 This display and a filling level indicator of the waste-holding tank shows when to refill fresh water and when the waste-holding tank has to be cleared out. 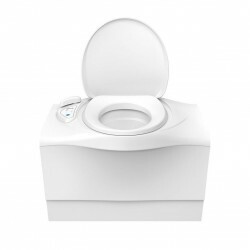 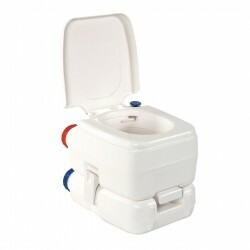 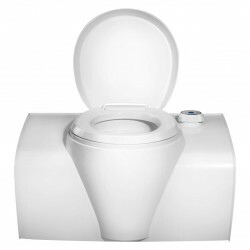 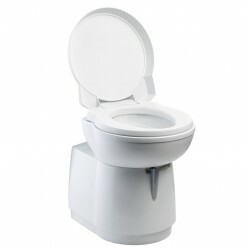 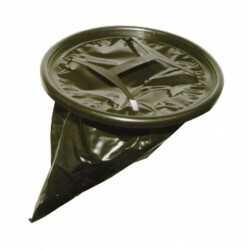 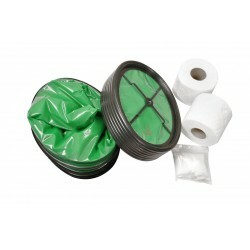 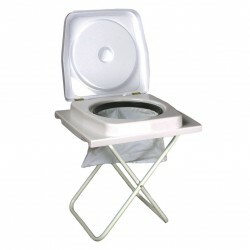 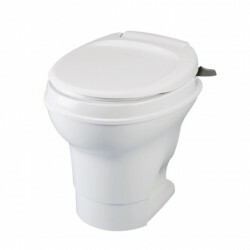 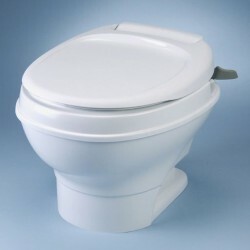 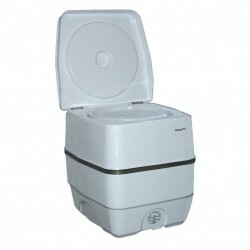 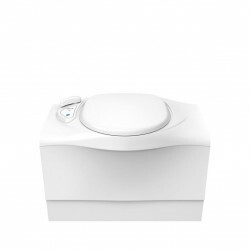 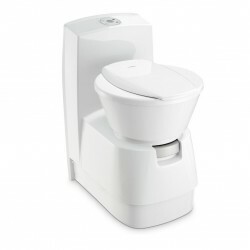 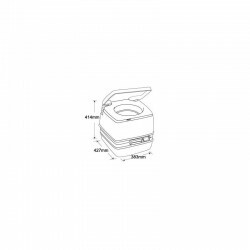 Additionally, with the Porta Potti 565 has an integrated toilet paper holder as standard.